Yelling at my kids to hurry up doesn’t get them to move any faster. Over-planning our days just over-stimulates everyone in our house. Planning meals is convenient … when I remember to thaw something in time to cook it for dinner. Too often I put chores and tasks before the people I love most. 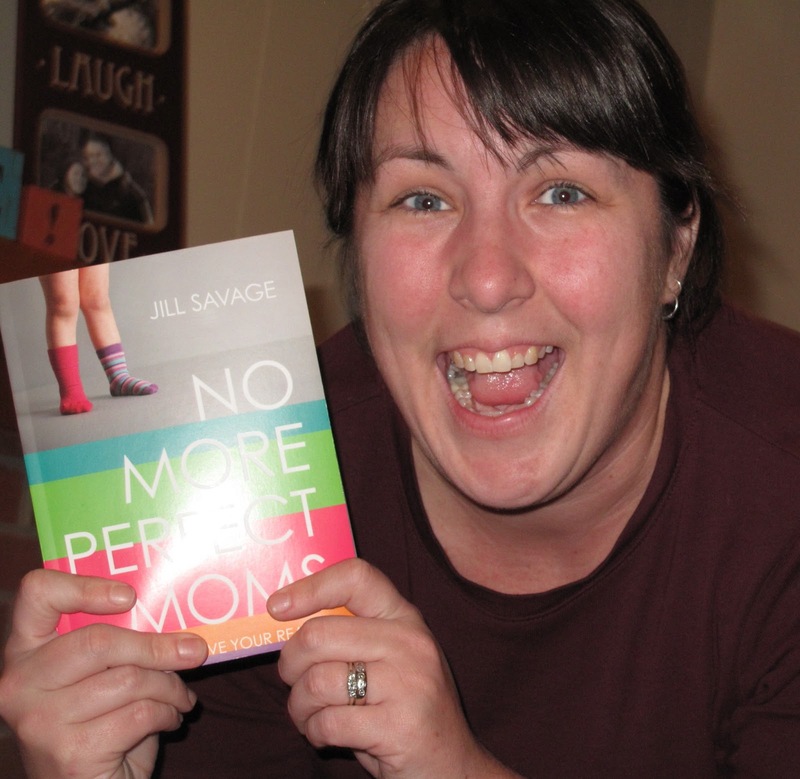 “No More Perfect Moms” is a 224-page non-fiction Christian living book aimed toward moms. It was published in 2013 by Moody Publishers. Really, it seems like Jill Savage wrote her newest book for me. But in blogging about this book, hosting some guest posts on the subject, and being part of Jill’s book launch group, I’ve realized she didn’t write the book just for me. You know, I’m not alone in wanting perfect days, perfect kids, a perfect marriage, and a perfect house. But the truth is, that’s crazy. Perfect is never going to happen. “No More Perfect Moms” is on sale right now at Amazon for $7.19. That’s 49% off!